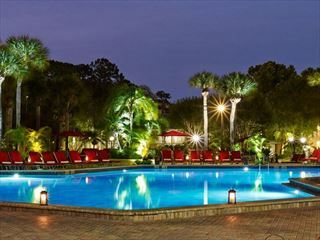 This newly refurbished hotel set in lush tropical gardens, is in a central location on International Drive right next door to the idrive 360 complex. 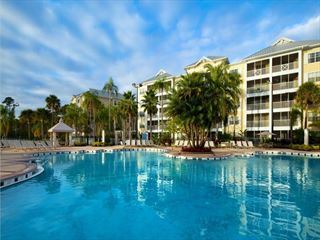 It’s an easy walk to a wide variety of places to eat, drink and shop, and the hotels lagoon-style swimming pools are a great place to cool off. 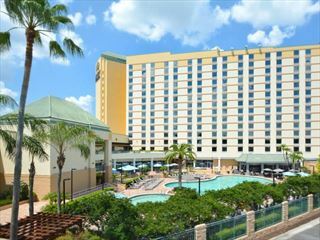 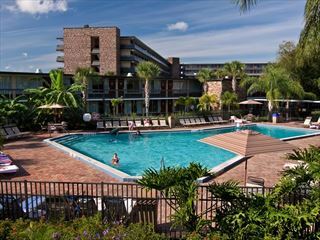 Situated in the heart of International Drive, the Rosen Plaza is a fantastic base for exploring the sights. 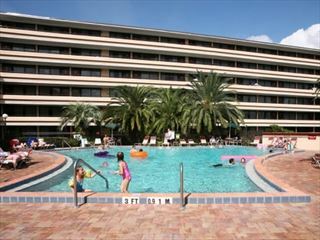 Make the most of the nearby theme parks, the dining and the array of shops - all easily accessible from the hotel.